Book direct and save! 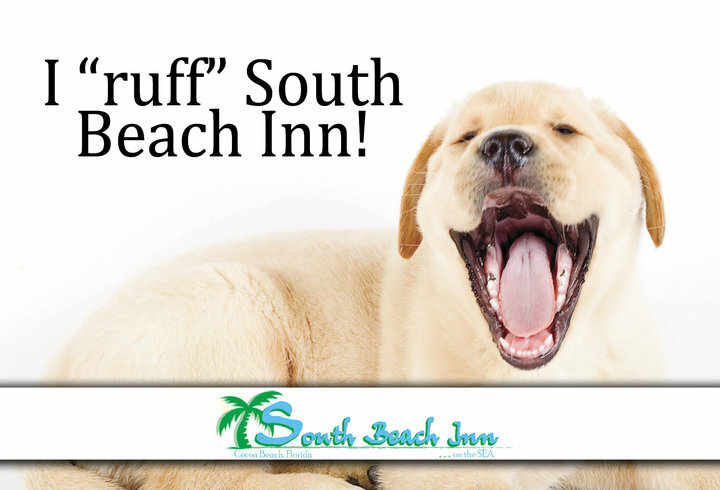 You'll always get the best rate when you book directly with South Beach Inn. We have several room types for you to select from! We love our pets, and we'd love to host yours!